After cooperating with metals division of ABB MENA in a number of successful projects, Seltek has become an accredited x-ray thickness gauge supplier of ABB. 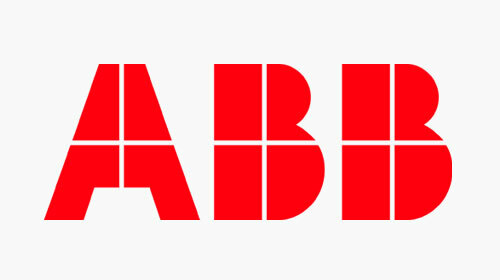 Following the accredition, Seltek has received a thickness gauge order from ABB MENA for an aluminum cold rolling mill in Cairo, Egypt. 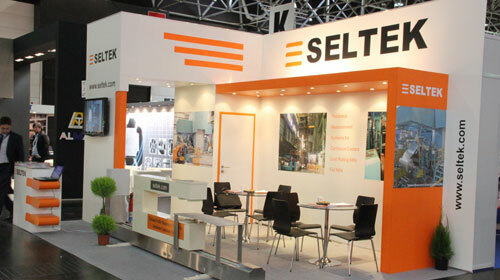 Seltek participated in Aluminium exhibition in Düsseldorf. We would like to thank everyone for visiting our stand and for the interest shown in our products.